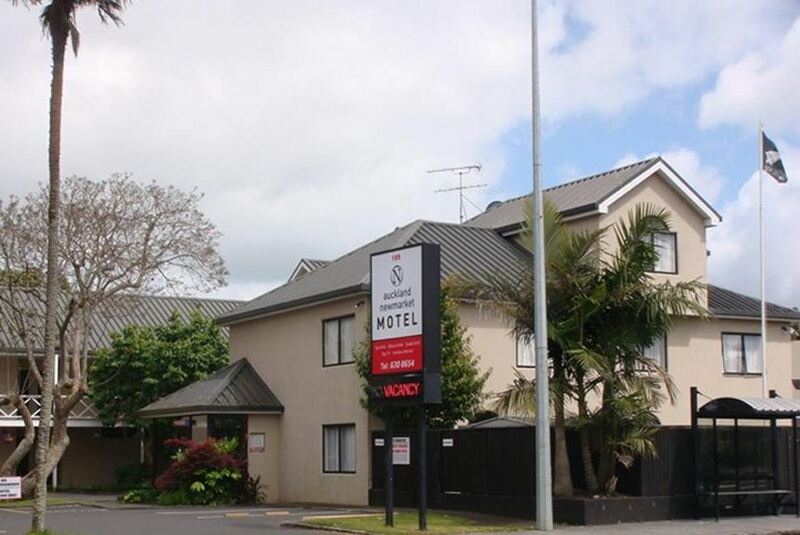 Auckland Newmarket Motel offers spacious suites and apartments close to the Auckland city centre. The Auckland CBD is only 5 km, and New Market is just 1.5 km from the property. All accommodation includes free WiFi for 1 hour per day and free cable TV. Each studio offers a fridge, microwave, toaster and an electric kettle. The luxury studios include a spa bath for guests to relax and unwind. Facilities include an on-site restaurant, free off-street car parking and a photocopy/printing/email service. The property is within walking distance of a dry cleaning and laundry service center, local barber, library, cafes and other restaurants. Airport transfers from the Auckland Newmarket Motel can be arranged for an extra charge. Remuera Train Station is a 15-minute walk away. Auckland International Airport is only 15 km from the motel.